Create a beautiful, calming display around the home with these beautiful Balmuir Verona crystal candle stands. 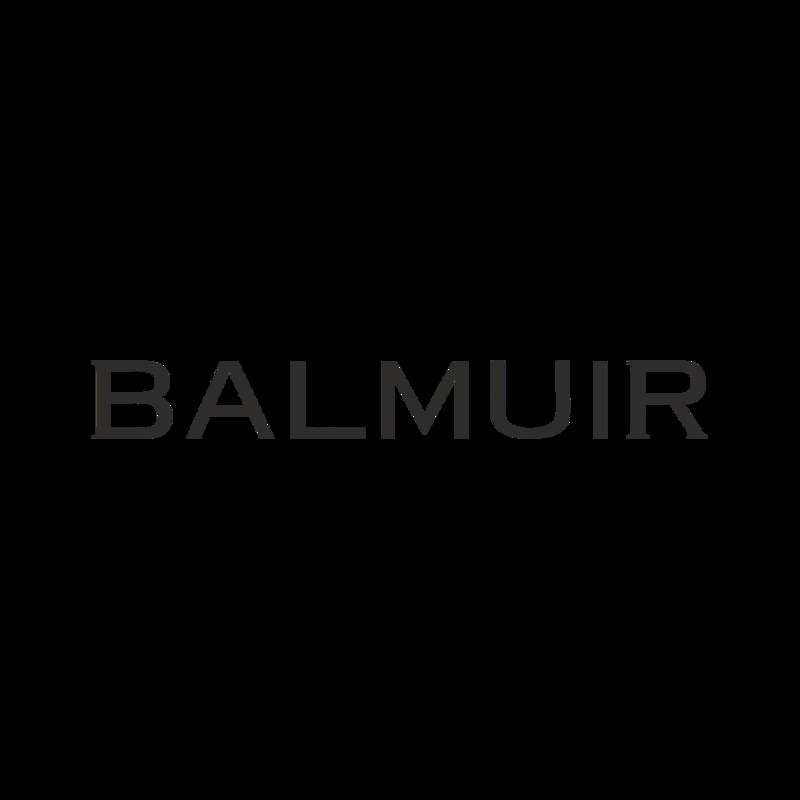 An exquisite combination of brilliance and clarity, Balmuir Verona candle stands has been crafted from lead-free crystal honouring the hundreds of years old tradition of the finest European crystal manufacturing. Create a beautiful centrepiece with Verona candle stands and Balmuir handmade candles.